Have you ever received an anonymous gift? Who sent it? The person you suspected? 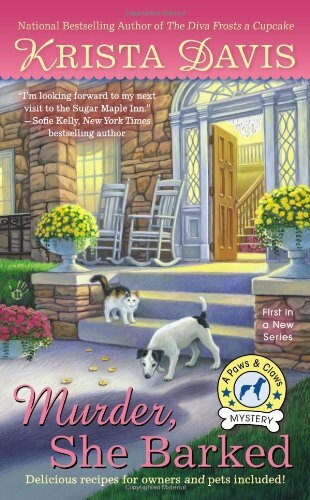 In THE DIVA STEALS A CHOCOLATE KISS, someone is leaving boxes of chocolates at Sophie Winston’s front door. The boxes are unmarked and there is a never a card. 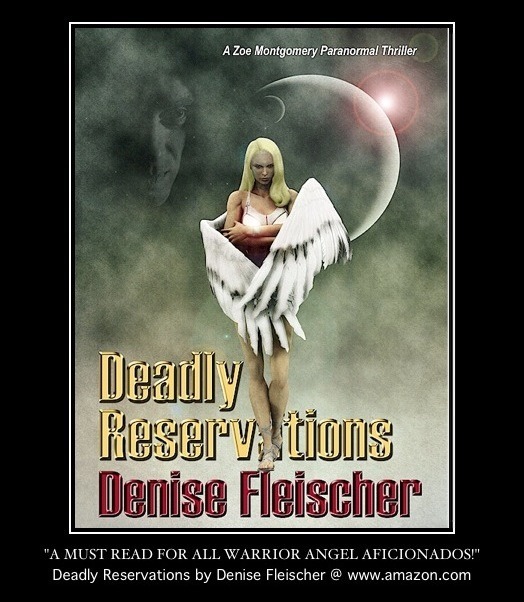 Sophie is flattered at first, but when she learns that they’re not from her boyfriend, or her ex-husband, she gets a little bit suspicious. Sophie happens to be arranging a big chocolate tasting for Amore Chocolate. But why would they send her unmarked boxes? There’s also a new chocolate store in town. Maybe the anonymous chocolates are some kind of promotion, but then why wouldn’t they bear the name of the store? 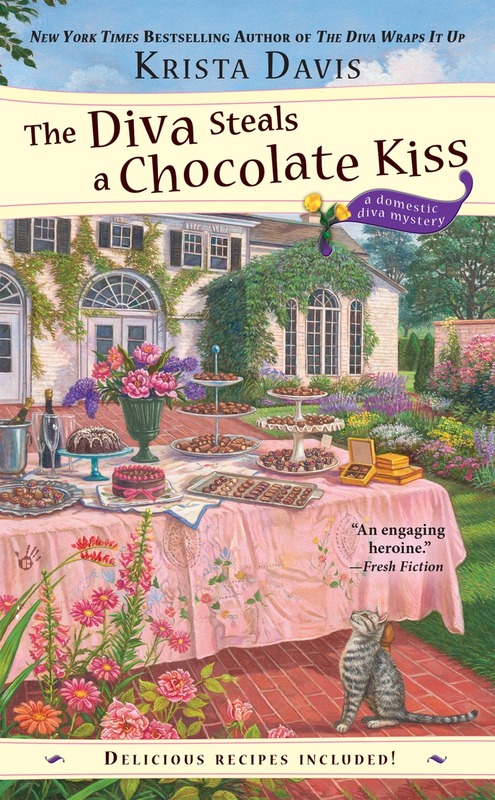 Find out in THE DIVA STEALS A CHOCOLATE KISS! 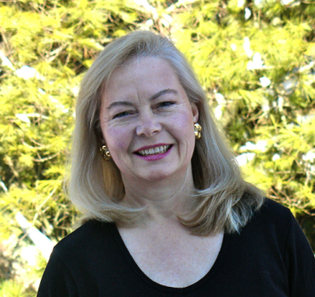 New York Times Bestselling author Krista Davis writes the Domestic Diva Mysteries. The 9th book, THE DIVA STEALS A CHOCOLATE KISS is available in bookstores now. 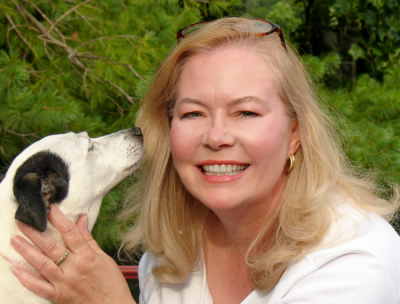 Krista also writes the Paws & Claws Mysteries for animal lovers that debuted with MURDER, SHE BARKED. 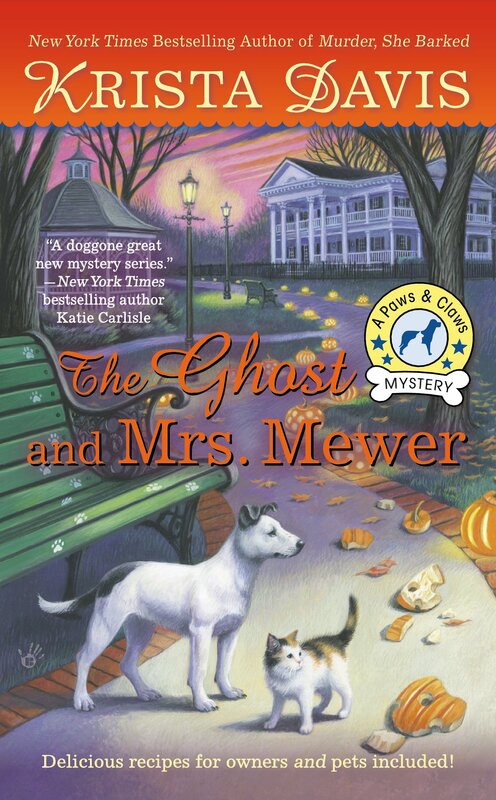 The sequel, THE GHOST AND MRS. MEWER is available now, and the 3rd book, MURDER MOST HOWL releases in December.